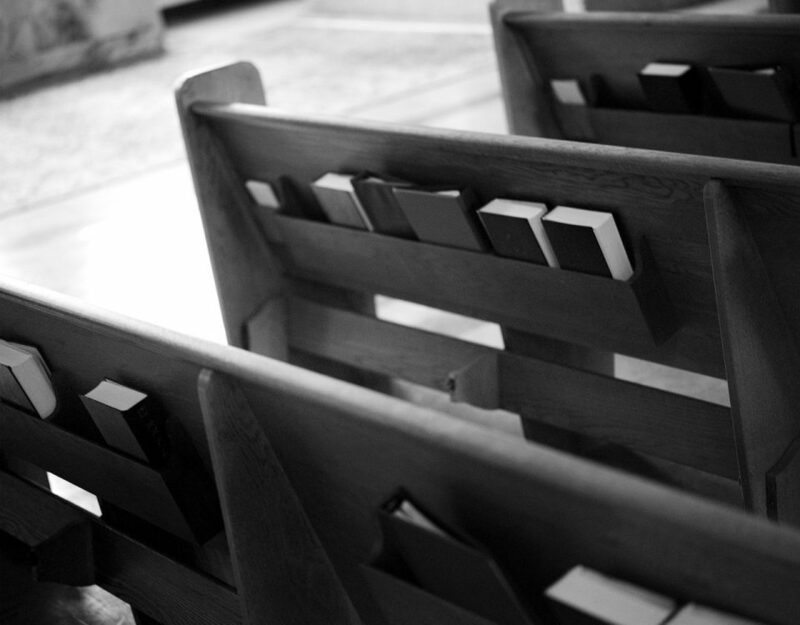 Over the past several years, much has been made about the decline of church attendance in the United States, even among those who self-identify as Christian. “It’s no longer obvious to many people why church should play a significant role in their lives,” said Andrew Arndt, a teaching pastor at the Colorado Springs, Colorado-based New Life Church, in a recent “Essential Church” podcast episode. Joining Arndt in the discussion on “why church?” were Daniel Grothe and Glenn Packiam, both of whom serve as associate senior pastors at New Life Church. Among other things, the trio of pastors discussed reasons why many Christians in the United States seldom attend worship. Here, in no particular order, are four reasons covered by their conversation. Packiam noted that the consumerism of modern American Christianity may be impacting church attendance, as many Christians struggle with the many options for worship that are out there. Those who don’t attend have cited such reasons as not having found a church they like or sermons they agree with. Grothe argued that another factor was “the loss of community” in the United States, a phenomenon documented in notable works like the book Bowling Alone. “In America, we have spread out as a nation in a way that is unprecedented in time,” said Grothe, who contrasted American individualism with non-Western cultures. “You go to Asia and you still got three generations living in the same house. And here we are in our own houses, we have broken our lives apart. We are living apart from family,” explained Packiam.